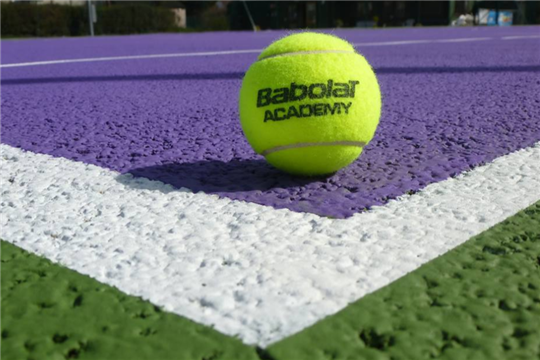 We welcome players of all ages and abilities - new players wanting to learn, 'rusty' players, those who want to play competitively and those who prefer social tennis. We organise plenty of events for individuals and families throughout the year - whether it's coaching, social or competition tennis. Social tennis - We hold club nights on Wednesday evening and Friday evenings from 6pm to 8pm. All members are invited to come along and join in. Social events - We hold a number of social events throughout the year, including timed tennis events, quiz evenings, family days. Please see here for further information on our club socials. Juniors - We have a programme of tennis for children of all ages. We welcome new and developing players for individual and group coaching sessions. Box leagues - Our popular men’s singles box leagues are run all year round April to September and October to March with various division’s to cater for all ability’s. Result’s are submitted to the LTA to help improve the players ratings. For more information please contact Rob rob_falkner@yahoo.co.uk. Club tournaments - One of the highlights of the club calendar is Finals Day in early September. Our annual Championships run during the summer, catering for all levels and ages from our mini players through to adult and onward to veterans. We also hold a handicap tournament in the winter months with its own finals day in March. The more recently established singles leagues are proving increasingly popular. Keep an eye on the notice boards and your emails for the entry details.